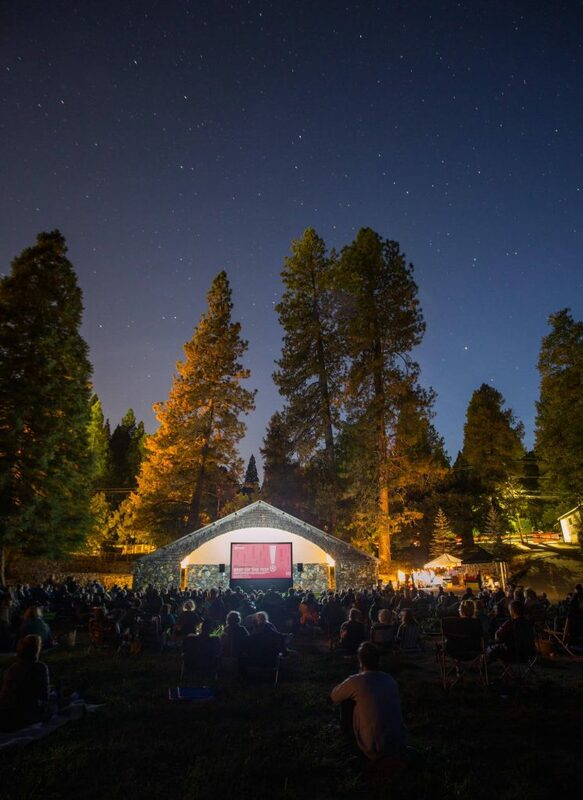 For summer 2019, the Nevada City Film Festival (NCFF) presents Movies Under the Pines, an outdoor cinema experience for the entire family. Held on Saturdays, June 15th, July 27th & August 30th, at the Pioneer Park Bandshell in Nevada City. The film festival brings in state of the art projection and sound to create an outdoor movie theatre on the grass at each venue. Before each screening NCFF curates a special pre-show that includes screening local filmmakers works, movie trivia with fun festival prizes, and other events specific to each screening. Gates open at 7:30pm for picnicking, films begin at Sunset, which depending on the time of year can be between 8 and 8:30pm. Tickets $7/General Admission, $5/Children 12 & Under. Tickets can be purchased online at www.nevadacityfilmfestival.com and will also be available at the gate. NCFF carefully selects films that both kids and parents will enjoy.